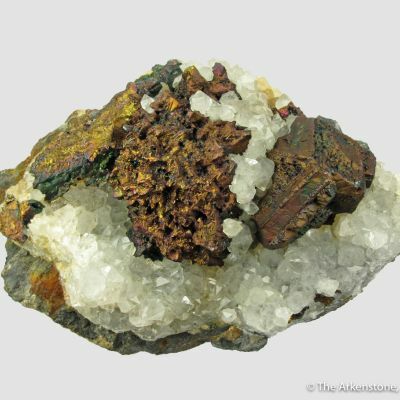 This is a gorgeous combination specimen from the heyday of Dalnegorsk, probably from the 1980s-1990s. 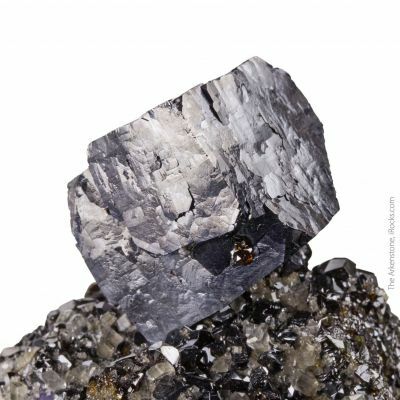 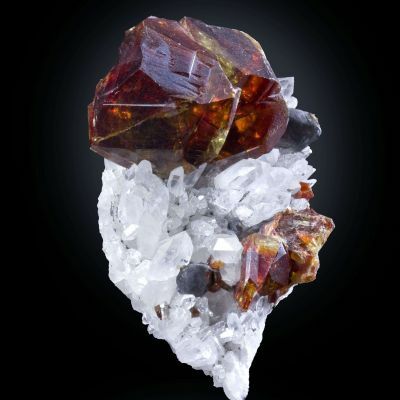 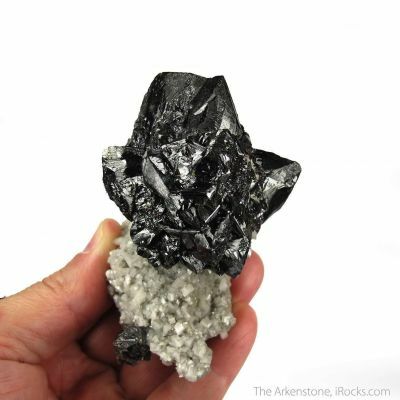 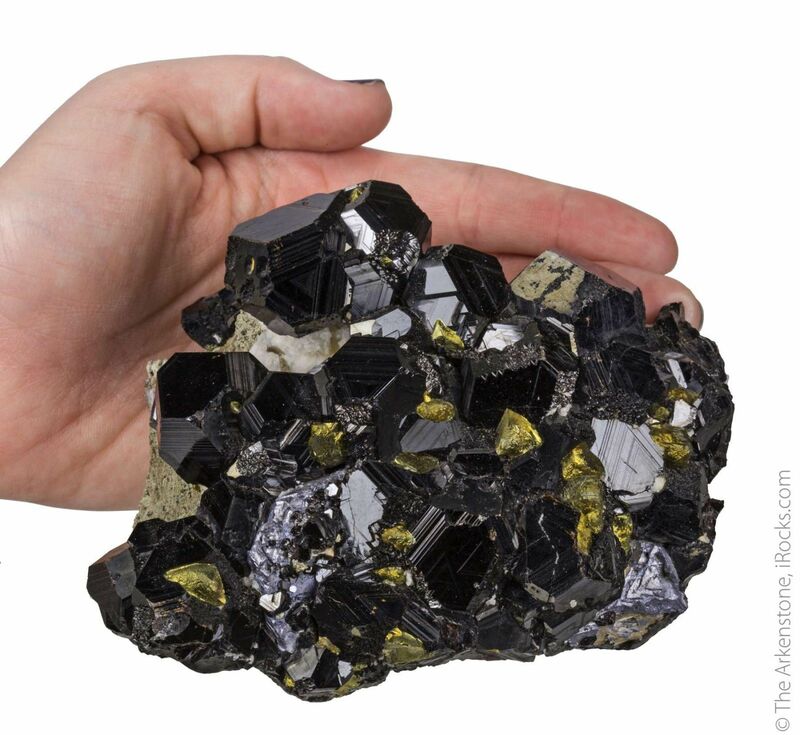 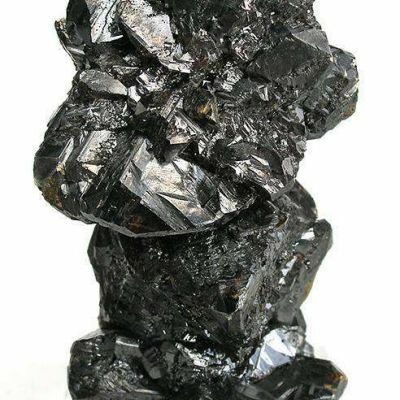 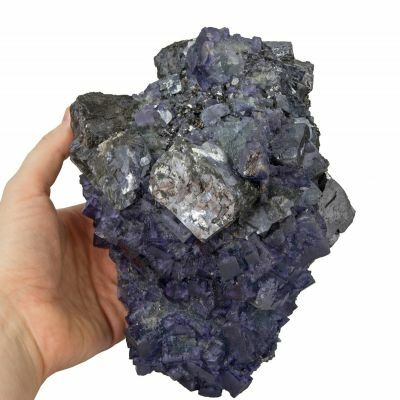 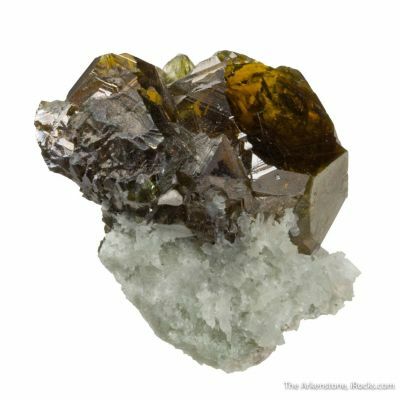 Emplaced on a gray limestone are many equant, splendent, black sphalerite crystals, to 2.5 cm across. 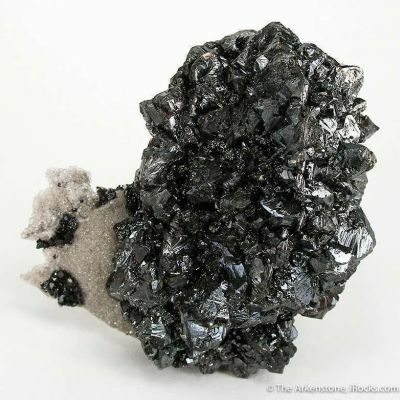 They have amazing luster and jet black color! 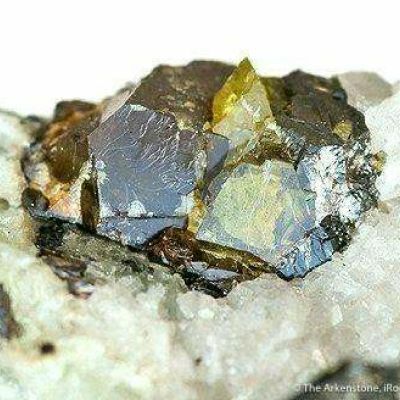 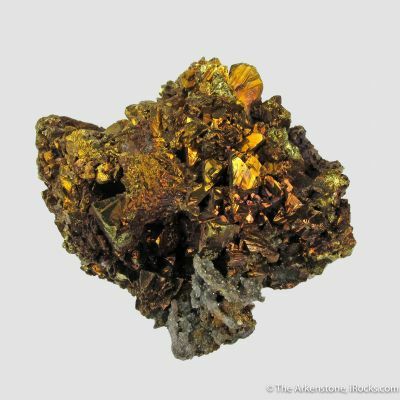 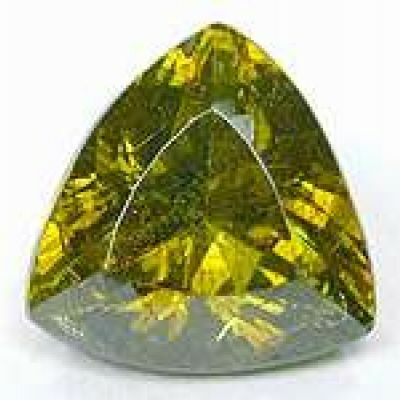 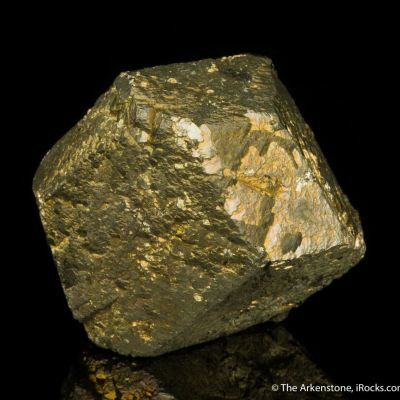 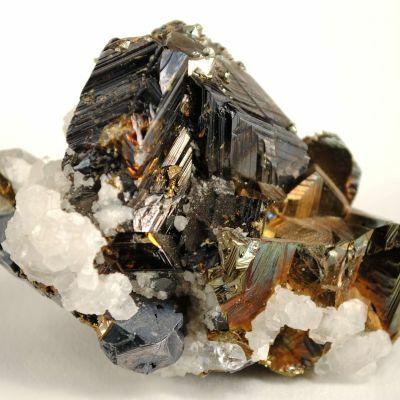 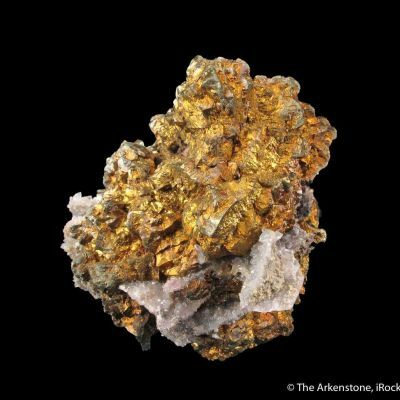 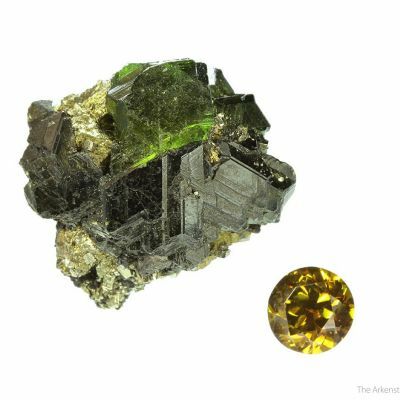 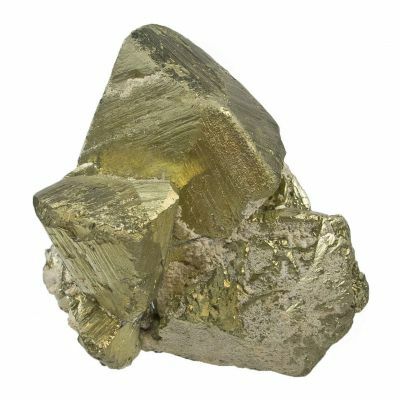 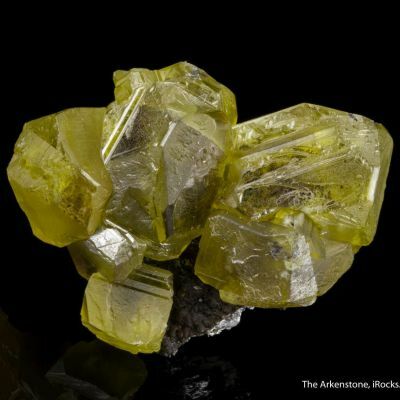 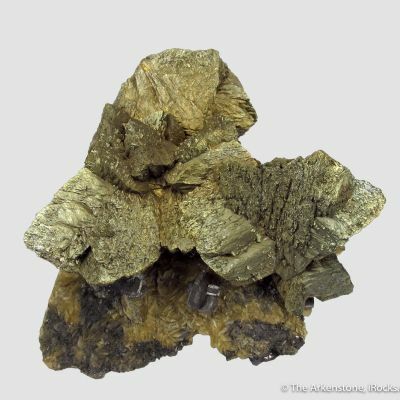 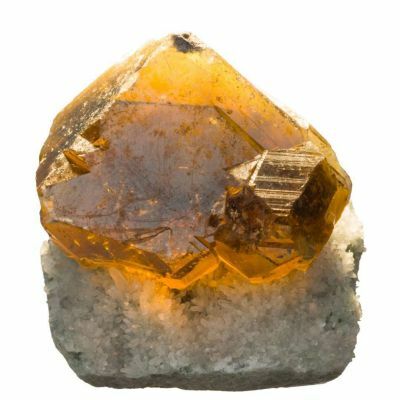 In the spaces between sphalerite crystals are brassy yellow chalcopyrite crystals, to 1 cm across; and a few etched galena crystals. 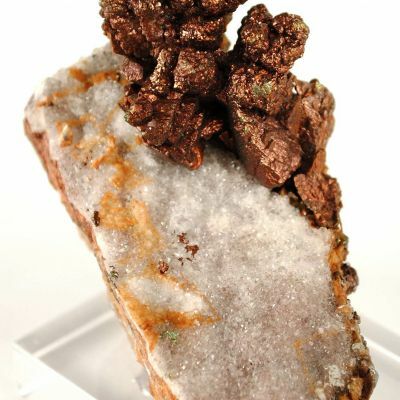 Overall the combination of metallics is really gorgeous.